Kisekae Computer Club is a visual novel game whose download is avaliable on GameJolt due to stuck loading. EDIT: Game now avaliable on Itch.io! 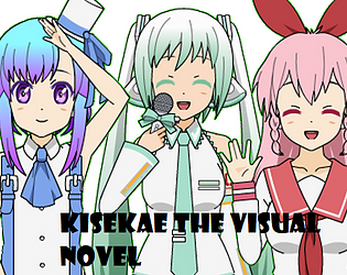 Kisekae the Visual Novel now released?